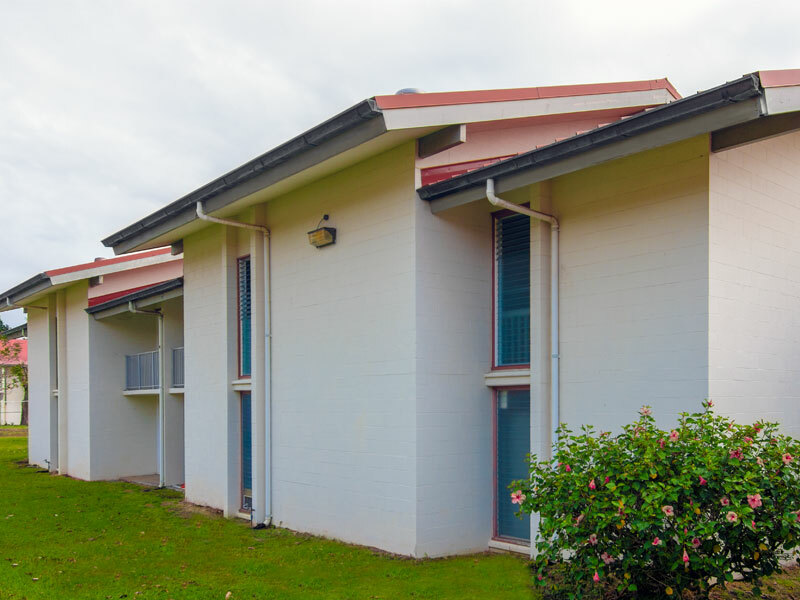 On-campus housing accommodates most needs of single, married, and physically-challenged students in residence halls and apartments. To be eligible for on-campus housing you must be enrolled in at least 12 credit hours (usually four courses). 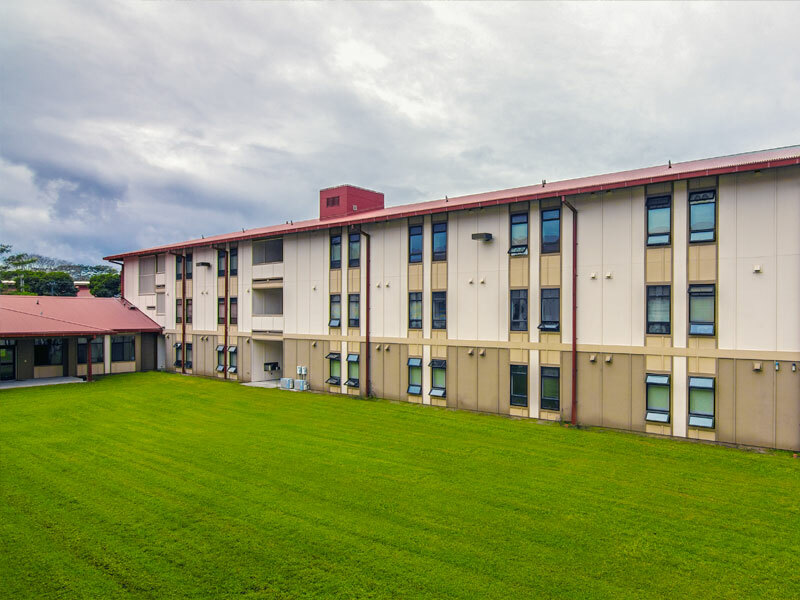 All residence halls have recreation lounges, television room, study rooms (except Hale ʻIkena) and laundry facilities. 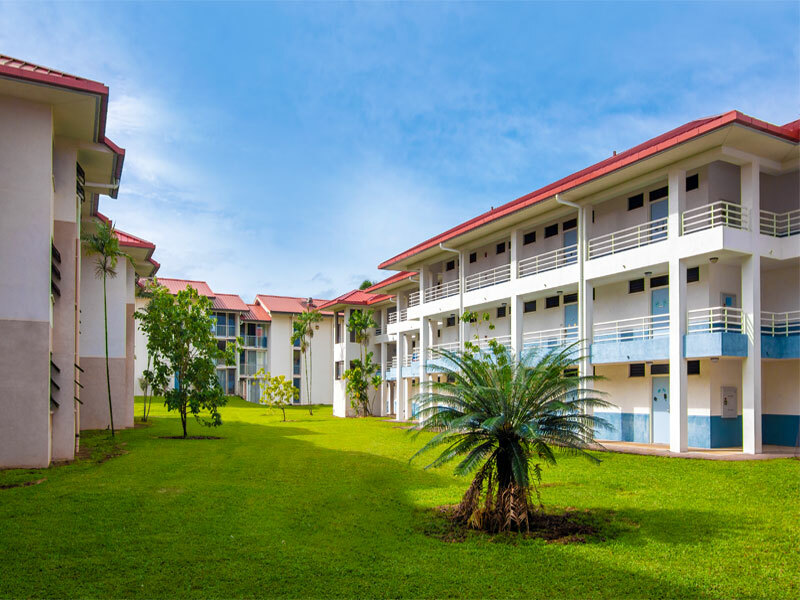 Students at UH Hilo and Hawaiʻi Community College may apply to any of these halls. 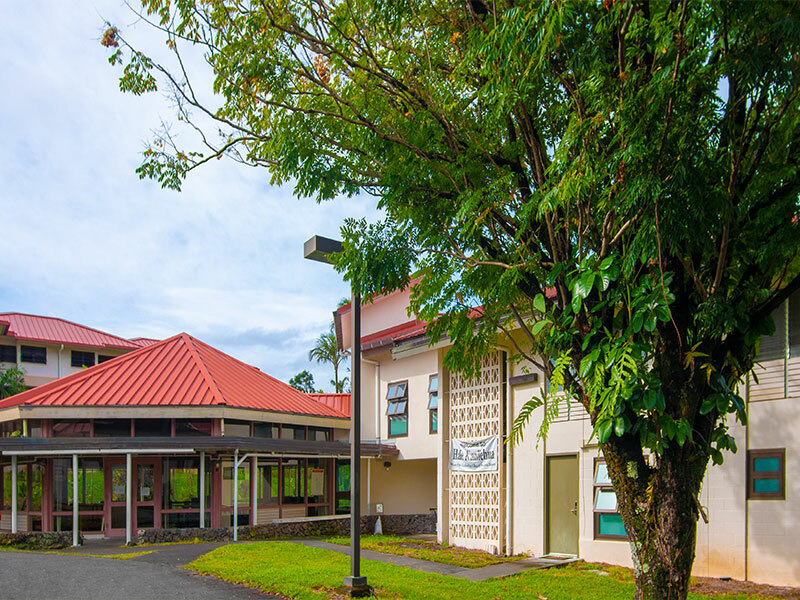 All residents are required to be on a Meal Plan (except for Hale Ikena residents). 7 meals per week with $500 in points. 10 meals per week with $450 in points. 14 meals per week with $325 in points. 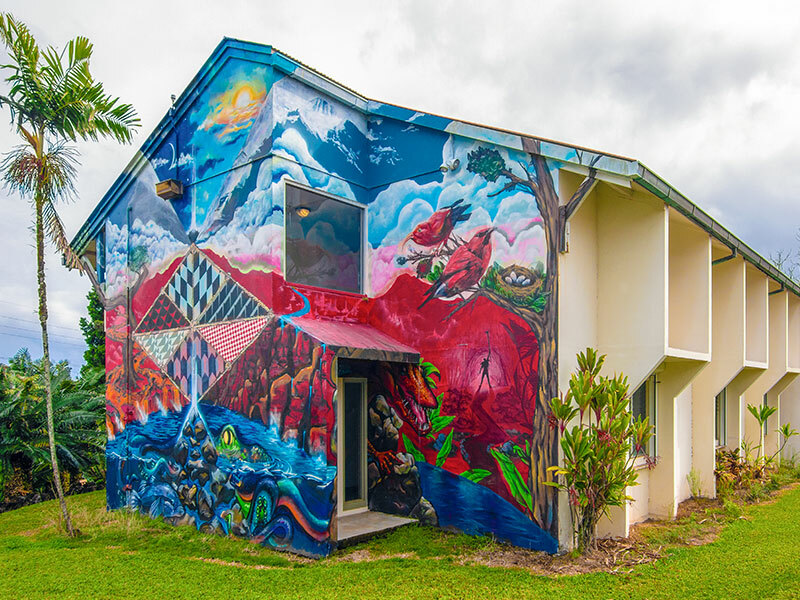 (Only available to Hale ʻAlahonua residents) 175 meals per semester plus $300 points.